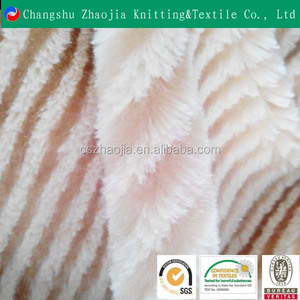 5 YRS Changshu Zhaojia Knitting & Textile Co., Ltd.
4 YRS Haining Xinjian Textile Co., Ltd.
printed chiffon fabric Polyester fabric We can design and produce the fabric according to your sample. 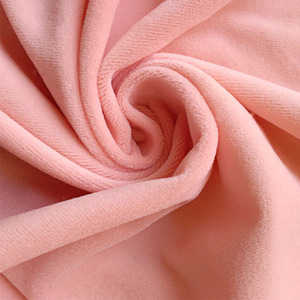 If you don't need this chiffon fabric design. 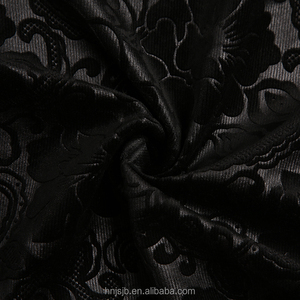 Escepic- ally for jacquard and chiffon fabric . 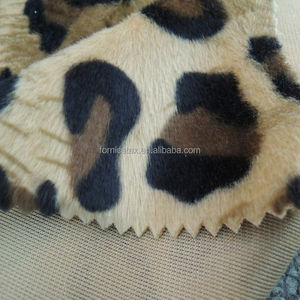 As development, the products of our company have spread all over the plush market. An estimate quotation will be sent to you by our experience. And the exact price will be confirmed according your final sample. Item No: YM02182 Material: 100%polyester Weight: 230~240GSM Width: 155CM Color: All Colors Can Be Made Packaging Details: In rolls,Put each roll into plastic bag. Port of Loading: Shanghai Port, China Payment Terms: (1) 30% T/T in advance,70% balance payment against copy B/L . (2) L/C at sight Delivery time: 1x20&rsquo;FCL container, no more than 25days after receiving the advance. 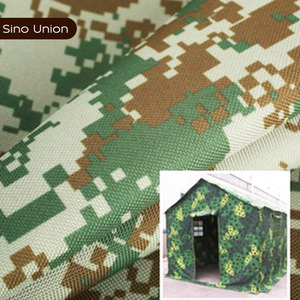 2 YRS Haining Sinage Textile Co., Ltd.
New products can be designed and developed. New products can be designed and developed. Best service We provides preferential price and excellent service, and promises that we will do better. Q2:Can I have a sample for testing9 Answer:Yes,we can offer free sample for our products. Q3:Can I vistit your factory before order9 Answer:Yes,welcome to vistit our factory. Q4. Can you make custom products9 Answer:Yes, we can make custom based on customer&rsquo;s design. 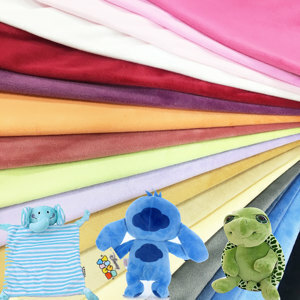 Alibaba.com offers 671 soft toys raw materials products. About 33% of these are synthetic fiber, 8% are bag fabric, and 6% are 100% polyester fabric. 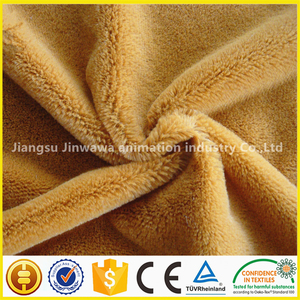 A wide variety of soft toys raw materials options are available to you, such as bag, filling material, and blanket. 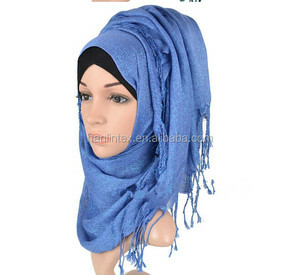 You can also choose from 100% polyester, plush, and 100% nylon. As well as from yarn dyed, raw, and brushed. And whether soft toys raw materials is plain, hollow conjugated, or solid. There are 671 soft toys raw materials suppliers, mainly located in Asia. The top supplying country is China (Mainland), which supply 100% of soft toys raw materials respectively. 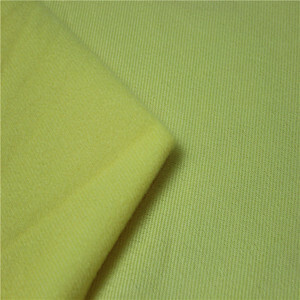 Soft toys raw materials products are most popular in Mid East, South America, and Southeast Asia. You can ensure product safety by selecting from certified suppliers, including 133 with Other, 83 with ISO9001, and 11 with SA8000 certification.